Over the past few days, there have been a number of scammers joining this forum along with others to try phish people. I've deleted them quickly but unfortunately there's not a whole lot else I can do - so please be more careful for a little while. 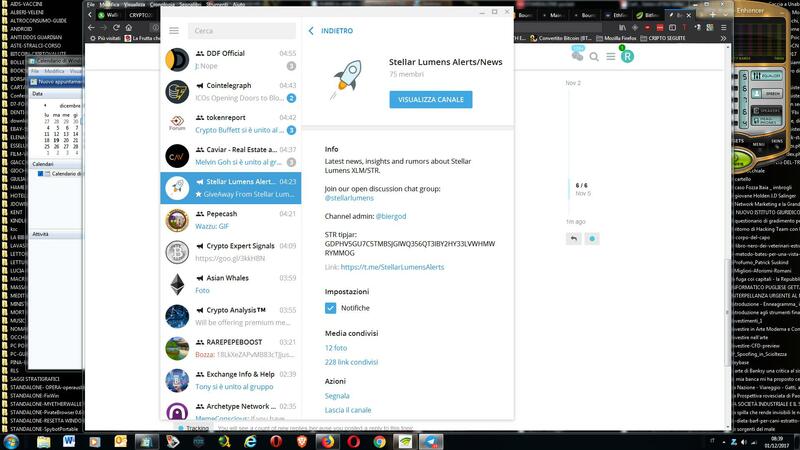 Hopefully other forums have been as fast as here to delete them before people lose their lumens, especially now that the price is starting to climb. Only for Accounts that already have transactions that can receive bonuses. For system security without cheating. Oh, and thanks to the users on here that reported the phishing posts on here including @nekrataal and @nstevens. oh happens every day now on galactictalk.org . Posted in wrong thread, my bad. I'm sure the stellar crews been very busy lately in Hong Kong, been paying attention to dashboard.stellar.com and noticed some very positive changes to the numbers. They use this forums RSS feeds to post some of the threads from here to their group. Along with others as far as I know. It's becoming more regular on other forums, chat groups (telegram etc) and so on though so always be careful. I got one of those messages, it was an email with link to a Facebook page. 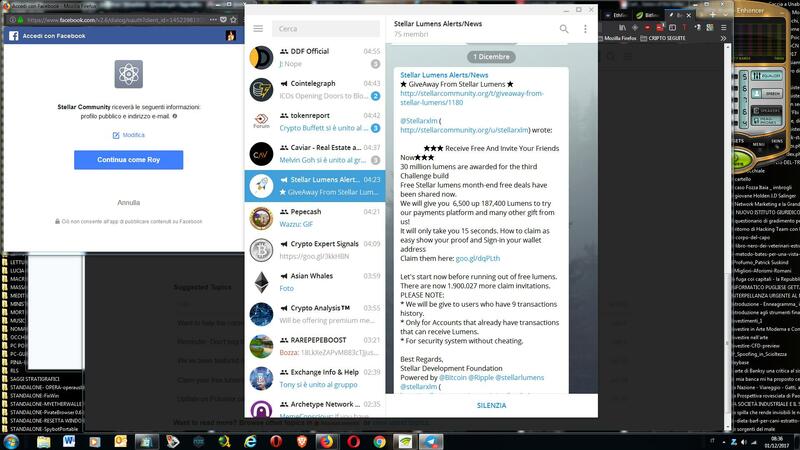 At the Facebook page it said I was receiving 17700 lumen for sharing...there was a link to a fake Stellar Account Viewer. There I put my secret key (SK) in to receive the bonus. When I did it I got an error, my SK wasn't in capitals. So now I'm realizing it was all a fraud and wondering if they will use my secret key and steal my lumen. I don't know what to do. Any suggestions, I need your help. Create a second Lumen Address and transfer imediately your lumens to the new Address!